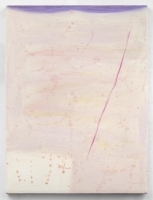 Fuzzy Edges, 2013 oil and wax on canvas, 23 x 17 in. 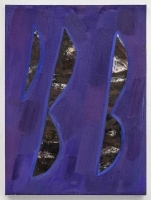 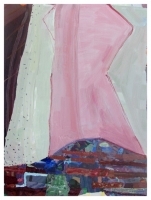 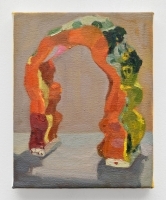 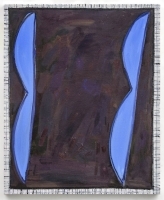 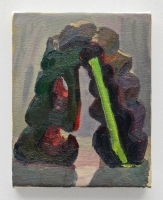 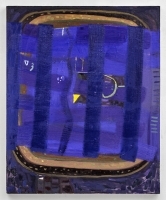 Edges (purple), 2013 oil & wax on canvas, 23x17 in. 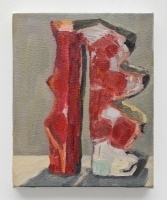 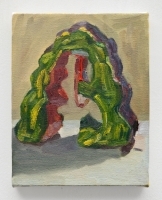 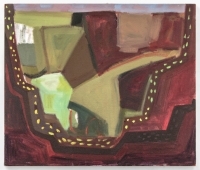 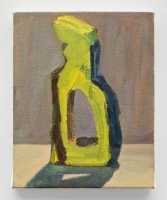 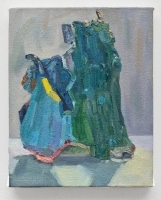 Shadow, 2013 oil on canvas, 23x17 in. 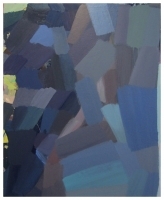 Edges, 2013 oil on canvas, 30 x 24.75 in.